A beautiful private oasis near Columbus and Nashville! This lovingly custom built, one owner, 13.44 acres, private fully stocked pond property is a must see! 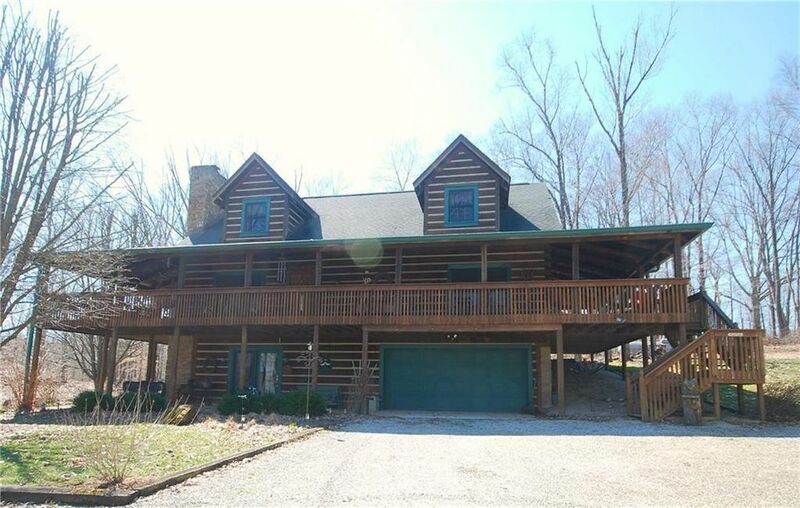 3 bedrooms | 2 bathrooms | Finished Walk-out Basement | Floor to ceiling Brown Co. stone fireplace | Harwood Floors & Trim from timber harvested from the property | Municipal Water | Large master bedroom with adjacent sitting room | 2 car attached garage | 1,280 sq. ft. pole barn | Fenced Backyard | Abundant storage | Quality features throughout!